It’s mid-February and if everything was as per plan with the Ford EcoSport, the vehicle would have been driving out of showrooms now. However, it looks like the vehicle will now only get an official launch in March. 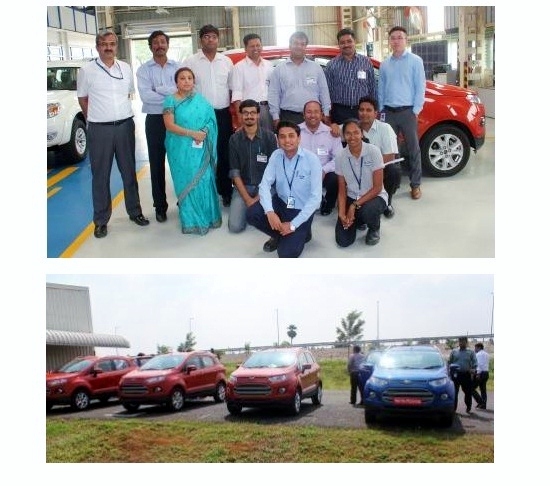 Meanwhile, about two weeks ago Ford conducted a training program for its trainers, who will in turn impart training to Ford dealers on the EcoSport. This event was held at Ford’s factory in Chennai and going by Ford’s company blog the event appears to have impressed the trainers quite a bit. 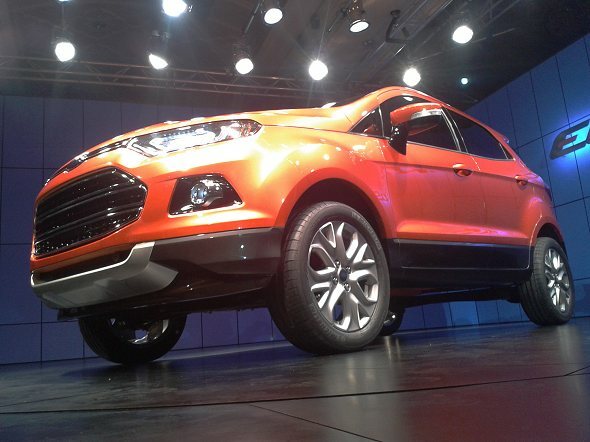 Ford’s communications team and EcoSport product manager Rusi Panda were part of the session. There were some titbits of information that trickled through on additional features that the Ford EcoSport is likely to come equipped with. One of them is an “econometer”, which is a gauge quite similar to real-time instant fuel-economy displayed on multi-function displays that will constantly tell the driver how much mileage the EcoSport is giving. Recently, there were unconfirmed reports as well that the Ford EcoSport base petrol variant may be priced below Rs. 6 lakh. Since the vehicle qualifies for small-car excise duty norms (being below 4-metres, with a 1-llitre petrol engine or 1.5 litre diesel engine), it could be possible. March is also a month when car sales usually spike as there are many who buy cars to claim depreciation benefits for tax purposes and Ford would do well to cash in on this rush. Come on Ford, it’s time to launch the EcoSport!